Dr. Pat and our mom had a sad day yesterday. 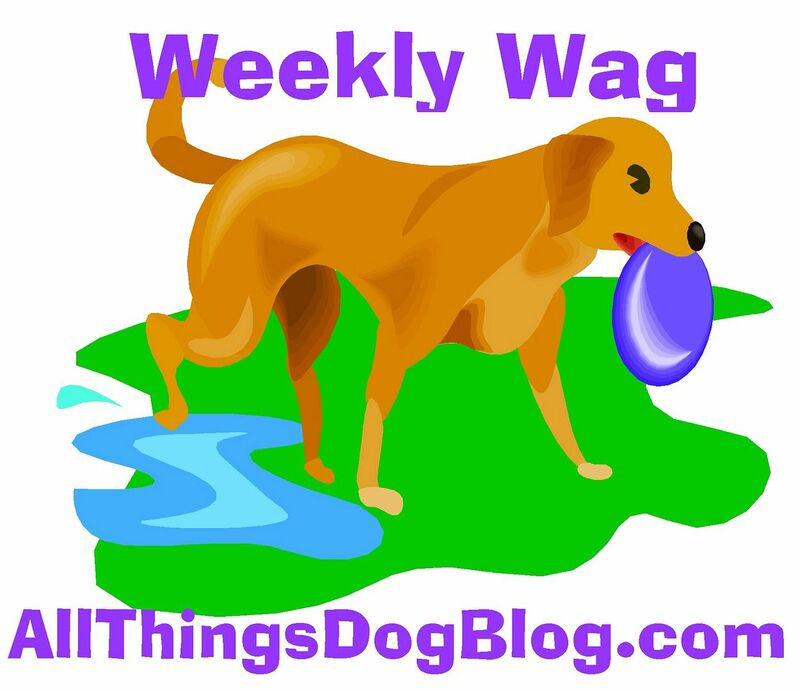 One of their readers at All Things Dog Blog lost a Chihuahua rather suddenly. We're sad too, just to know that we've lost a cousin. After all, aren't all dogs related? Mom and Dr. Pat decided to start a memorial webpage, for families that have lost a best friend. If you miss your beloved dog and want to have a place to go to remember him or her, you can get in on this too. Just send your pup's photo to LetsAdoptaDogPark@gmail.com and put "Memorial" in the subject line. Us dogs are getting pretty good at hitting the forward button to make sure Mom gets your mail that she needs to see. She will love sharing your companion's photo on the memorial page, and we'll announce the website name as soon as it is ready to go. You'll be able to visit as often as you like. For now, you can send 1) a photo of your dog, 2) your dog's name, 3) age at death or years of life, and 4) if you like, you can include a few words such as your dog's philosophy in life, a sentiment of your own, or a special quote that suits your friend. Mom will work hard to get your pet's picture and information on the memorial page. She's busy setting up beautiful music and a Rainbow Bridge story, so you can enjoy this while you look at your best friend's memories. Good memories are good karma. Thunder? What's a Dog to Do? Doggie Michief and Odd Behaviors? Since When do Bulldogs Retrieve? Calling all Fidos: Time for a Frozen Treat Party! I've Got the Show Dog Prance!